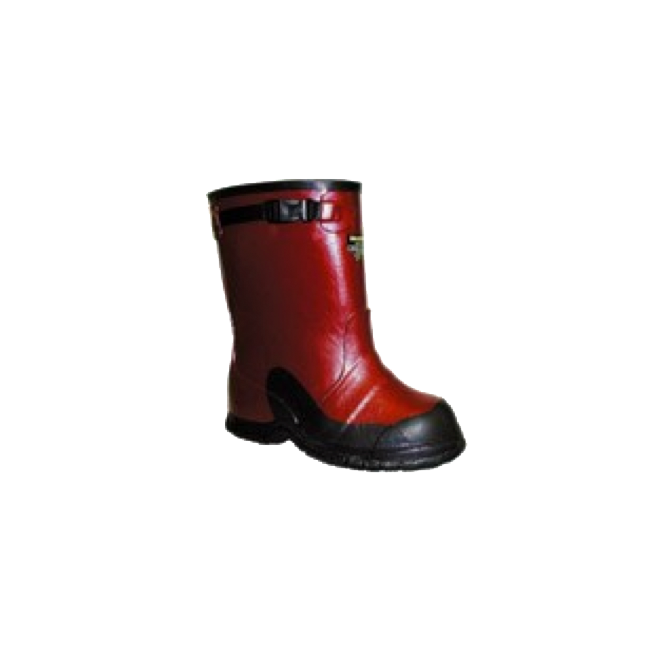 All overshoes conform with ASTM F1117 “Standard Specification for Dielectric Overshoe Footwear” and are tested to ASTM F1116 @ 20kV. Premium grade ozone resistant rubber. Designed to provide utility workers and contractors additional protection from electrical hazards. If wearing with Tennis or Gym shoe, order same size. Work Boot, one size up. Steal Toe, two sizes up.